Piers Secunda known for his art made from Isis bullet holes damage is currently exhibiting at Iraqi Ambassador’s private residence. It’s now opened since July and will remained open by appointments only. 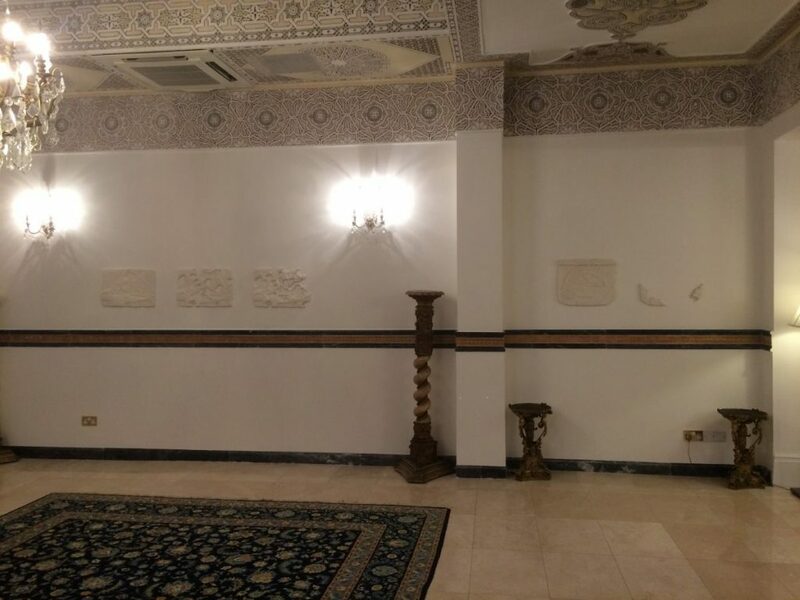 The exhibition theme is destroyed ancient Assyrians objects and it’s the first exhibit organised in collaboration between the Kurdish Regional Government’s (KRG) representation in London and the Iraqi embassy. Something in common with all 6 pieces in display is the level of destruction. Piers creates moulds from the damaged artifacts and creates relief sculptures from the destroyed ancient art.